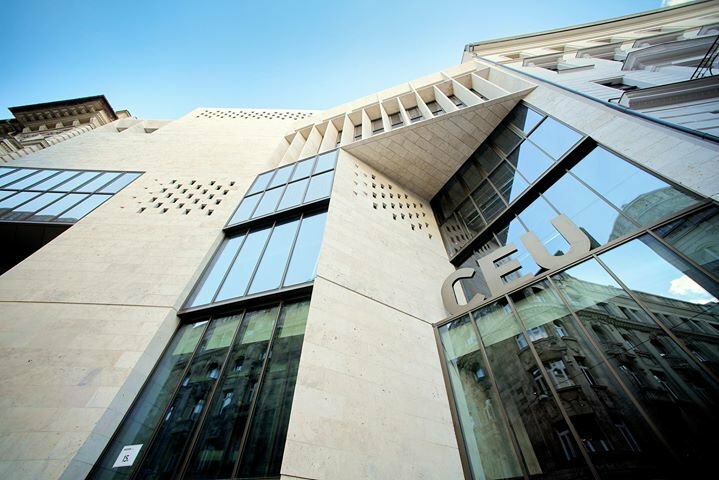 CEU is a U.S.- and Hungarian-accredited graduate institution offering master's and doctoral programs in the social sciences, the humanities, law and management, located in Budapest. 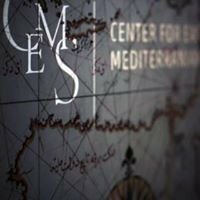 Central European University was founded in 1991 with the explicit aim of helping the process of transition from dictatorship to democracy in Central and Eastern Europe and Central Asia. It was committed to bringing together students from these 30 countries and from the West in order to nurture respect for diverse cultures and opinions, human rights, constitutional government, and the rule of law. In its first decade, CEU sought to contribute to innovative academic research, progressive higher education and the development of dynamic, sustainable open society primarily in the former "socialist" countries. More recently, its interest has become global, with special attention paid to emerging democracies throughout the world. These aims – all in step with promoting the values of the Open Society – remain fundamental to CEU, but our mission has become global with special attention to emerging democracies worldwide. Nowadays, half of the applicants to CEU come from almost 100 countries of all five continents beyond its historic focus region. CEU a graduate institution in the social sciences, the humanities, law and management. It is accredited in both the United States and Hungary, and offers English-language master's and doctoral programs. 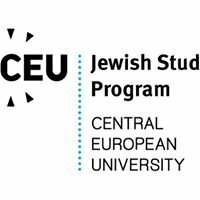 Located in the heart of Central Europe -- Budapest, Hungary -- CEU has developed a distinct academic and intellectual focus, combining the comparative study of the region's historical, cultural, and social diversity with a global perspective on good governance, sustainable development and social transformation. As part of its educational, research, and civic engagement activities, CEU attaches particular importance to scholarship relevant to public policy.